For some businesses, video marketing can be such a daunting task. However, it is hard to underestimate the power of video marketing. A study conducted by Demand Metric entitled The State of Video Marketing 2018 revealed that 83% of marketers believe that video is growing in terms of importance. Many companies are already using videos for their online marketing campaigns and many more will use it in the coming years. If you are not into video marketing yet, chances are you could be losing out on potential customers. The good news is that it is not yet too late to get into the video marketing bandwagon. Here are some video marketing best practices that can take your marketing campaign to the next level. An online marketing campaign will be futile if you do not have some kind of strategy to implement. Here are some of the steps on how you can determine your campaign strategy. Before everything else, you should first establish the goal you want to accomplish in your campaign. Without a concrete and solid mission, any effort will prove futile and you will only make repeated mistakes. Do you want to increase leads or sales conversions? Are you aiming to boost website traffic or engagement? Whatever is your goal, always keep it in mind when dealing with your team or a contracted agency. What good is your video if it will not be seen by your potential customers. That is a question you have to answer first before coming up with a campaign strategy. Determine the demographics of your target audience such as their age, gender, residence, and others. If your target audience, of course, you would create a video that caters to them. You would want to create a video that is designed for them and not for other audiences. The sales funnel is the process of turning a lead into a client. 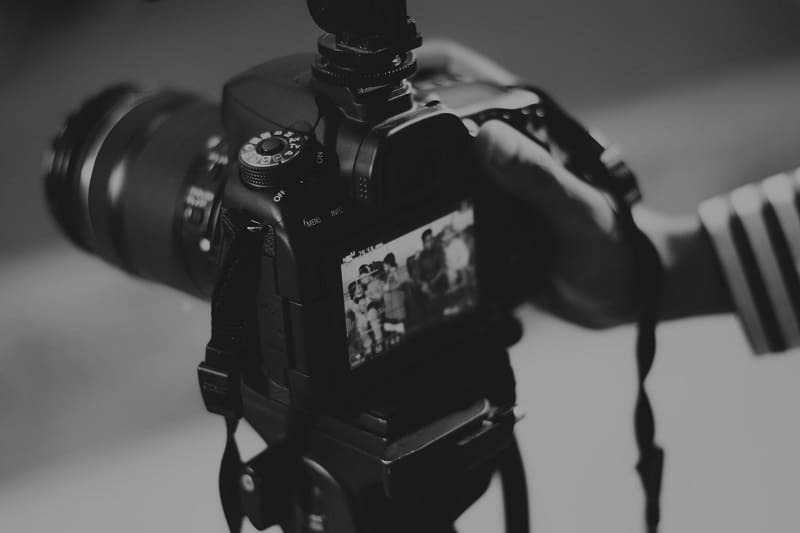 You first need to have a clear understanding of how your sales funnel work to effectively create a video marketing strategy. You may be generating a lot of leads but if they are not converting, then you might need to re-evaluate your sales funnel. Once you have determined a strategy, you will then need to create content that will help set your strategy in motion. You will not know if your strategy is effective unless you have video content. There are types of video content that you can create. For example, you can have a product review or come up with an explainer video about how to use the router you are selling. When creating a video, do not make it long. Your videos may not capture the attention of your target audience because it is too long. Get the attention of your viewers right away. However, if your customer is trying to learn how to build a website or inserting HTML codes, a short 1-2 minute video will not cut it. 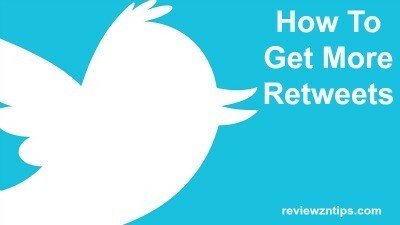 Always review your goal and target audience when creating content. When it comes to creating video content, the simpler it is, the better. Always keep in mind that the attention span of your potential customers is short. If they find your video too long, they can always go to YouTube to look for similar content. On your part, it could mean lost business. If your video is too long, you can always edit a video online to shorten it. 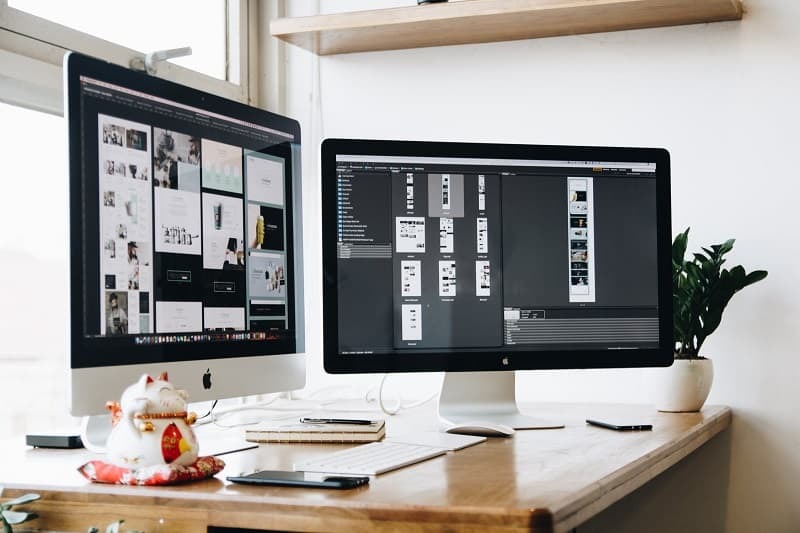 Just like with your blog posts or any page on your website, you would make sure that your videos are also SEO friendly. You can use your customer’s profile to come up with keywords and titles that they are likely to search. Potential customers would want to see something unique and innovative when watching marketing videos. This is something you should be aware of when creating online videos. If your video is something that your videos are something they have watched before, chances are they might not watch it anymore. There are different social media platforms that you can capitalize on for promoting your video. Despite the contrary, not all of them will be right for you. The key is to find out which platform your customer is on and share your video content there. Creating videos for your website can be daunting at first. 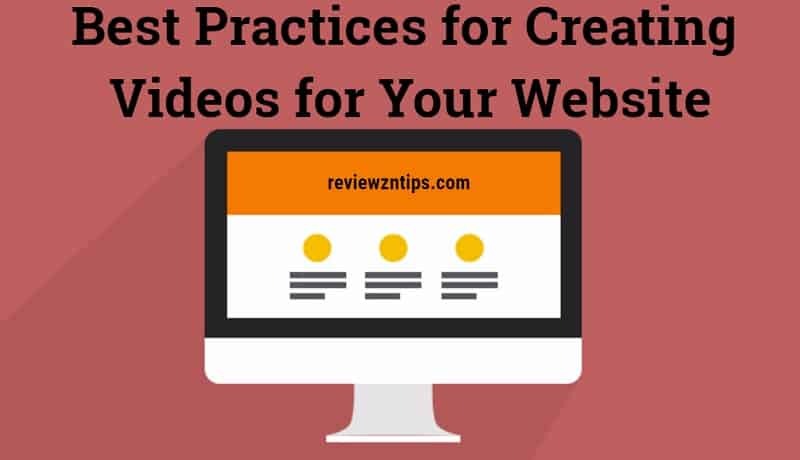 With these tips, however, you can come up with amazing videos that will get the attention of your customers and drive traffic and sales to your business.